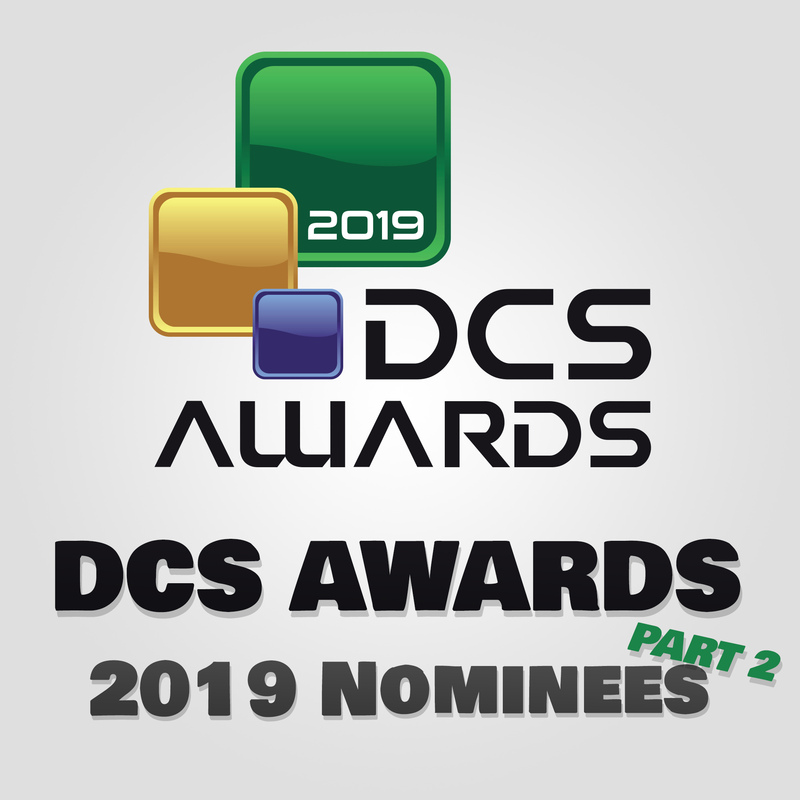 Welcome to this week's DigiTalk podcast where we take a look at this year's nominees for the DCS Awards. Your browser does not support the audio element. 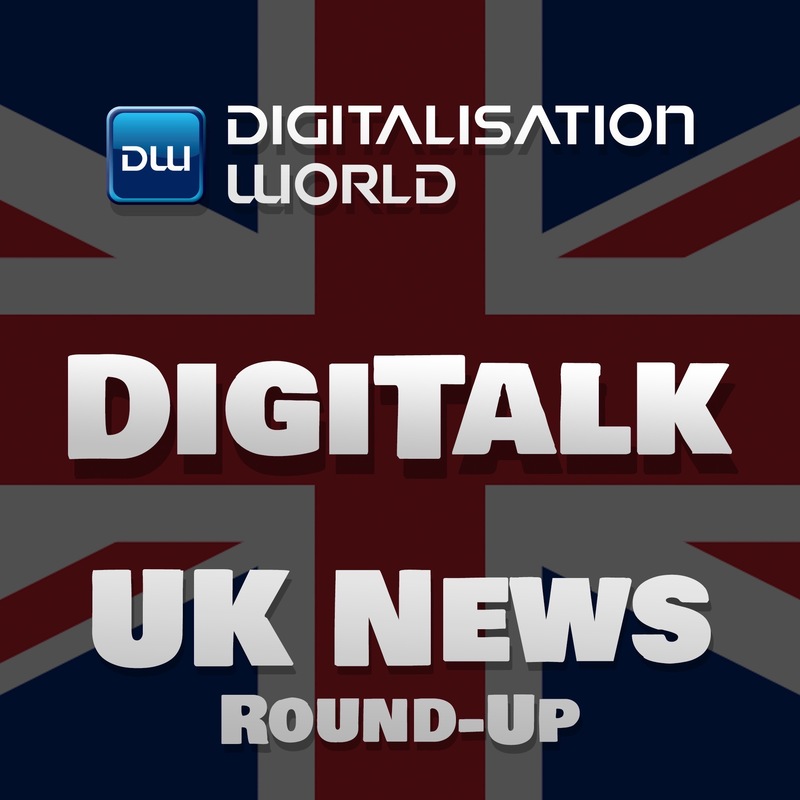 Welcome to this week's DigiTalk podcast where we take a look at the week's industry news. Your browser does not support the audio element. Collaboration – time to join in? 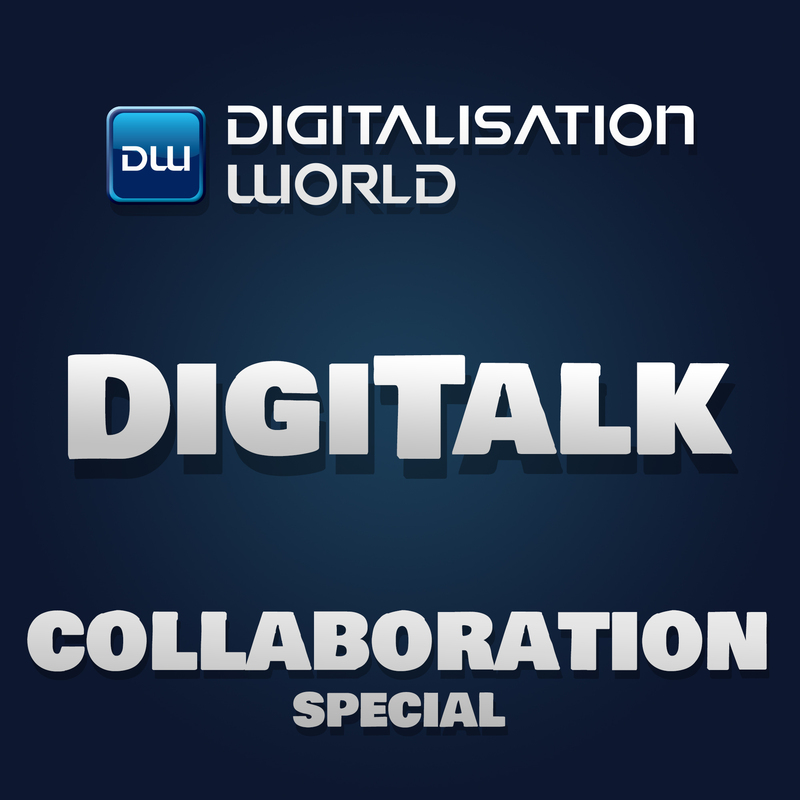 Welcome to this DigiTalk special podcast focusing on collaboration. Your browser does not support the audio element. 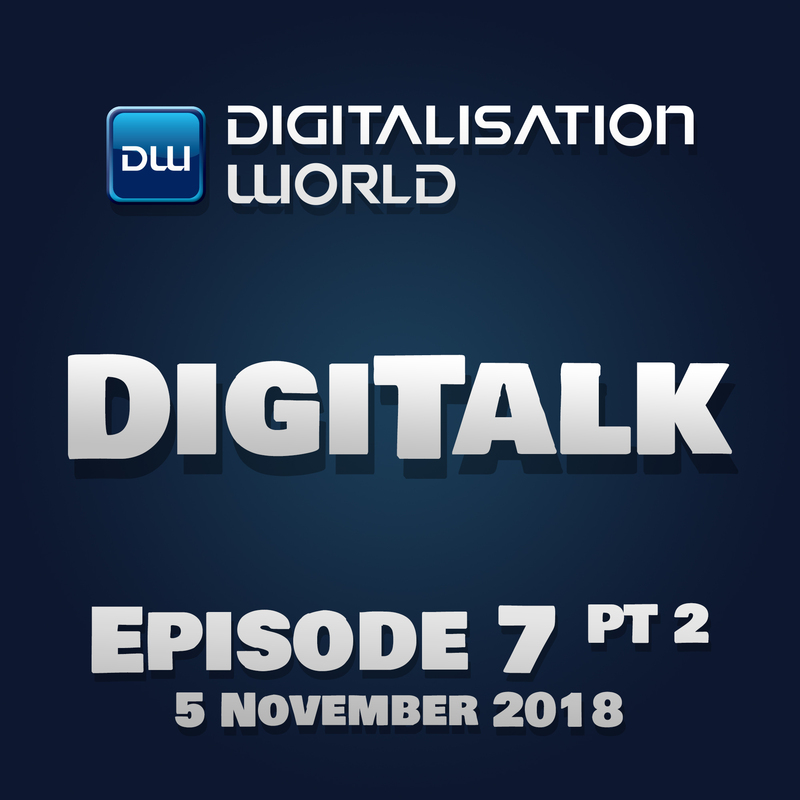 Welcome to this week’s DigiTalk podcast. Application management, organisational agility, AI, security, Cloud and retail shopping all feature. Your browser does not support the audio element. 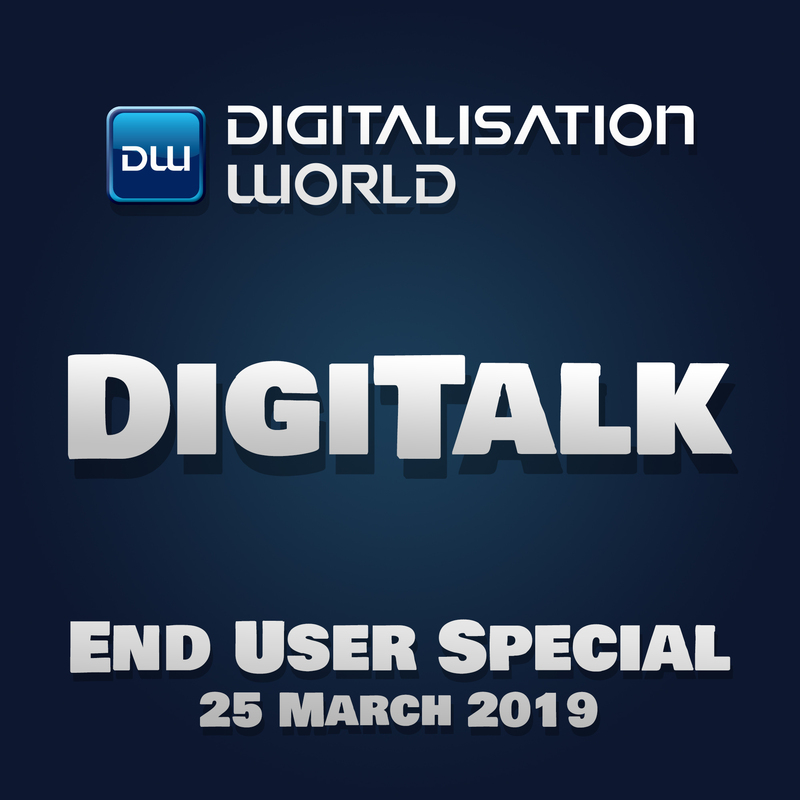 A special DigiTalk podcast focusing on technology in action – how end users are actually using technology solutions and the benefits they are seeing. Your browser does not support the audio element. Welcome to this week’s DigiTalk podcast. In the news this week are digital transformation, cybersecurity, the worldwide server market and project management. Your browser does not support the audio element. 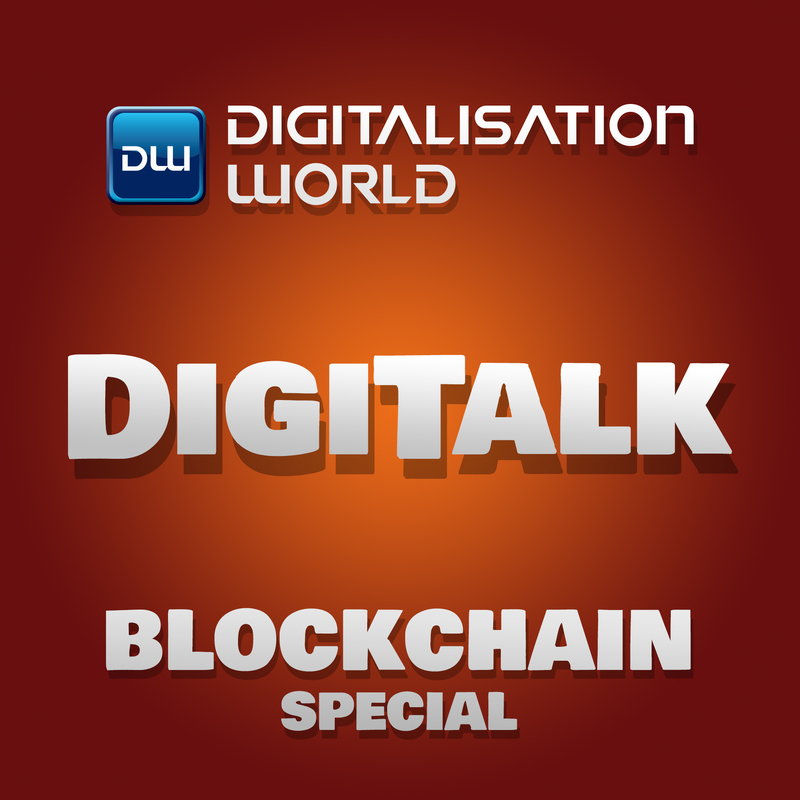 Welcome to this DigiTalk special podcast. 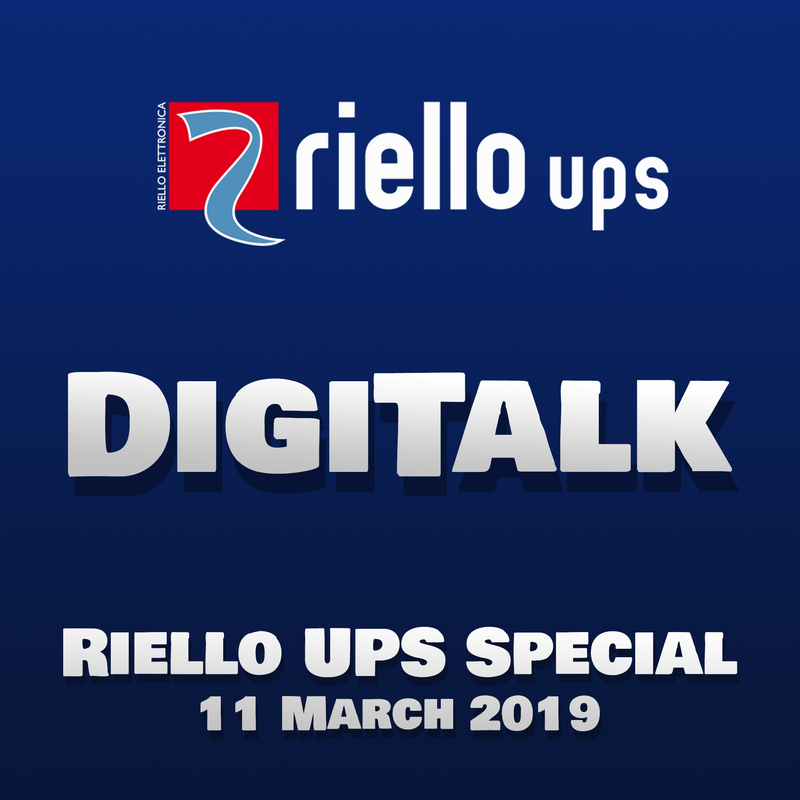 Today we're joined by Barry Jarvis, Marketing and Communications Manager at Riello UPS to talk about the edge and edge computing. Your browser does not support the audio element. Welcome to this week’s DigiTalk podcast. Managed services, the telecoms and finance industries and security come under the spotlight. Your browser does not support the audio element. In the news this week are integration challenges, cybersecurity and social media, and digital transformation. Your browser does not support the audio element. 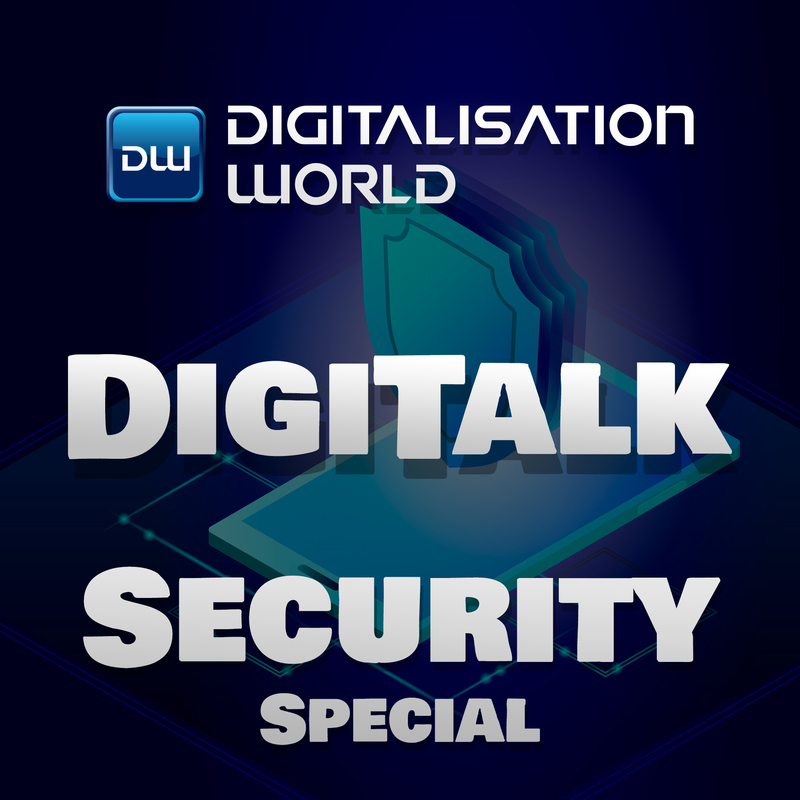 Welcome to this DigiTalk special podcast, focusing on security. It seems that, alongside protecting businesses across the globe, the IT security industry devotes plenty of time to compiling statistics and reports, and that’s the main focus of the news this week. Your browser does not support the audio element. 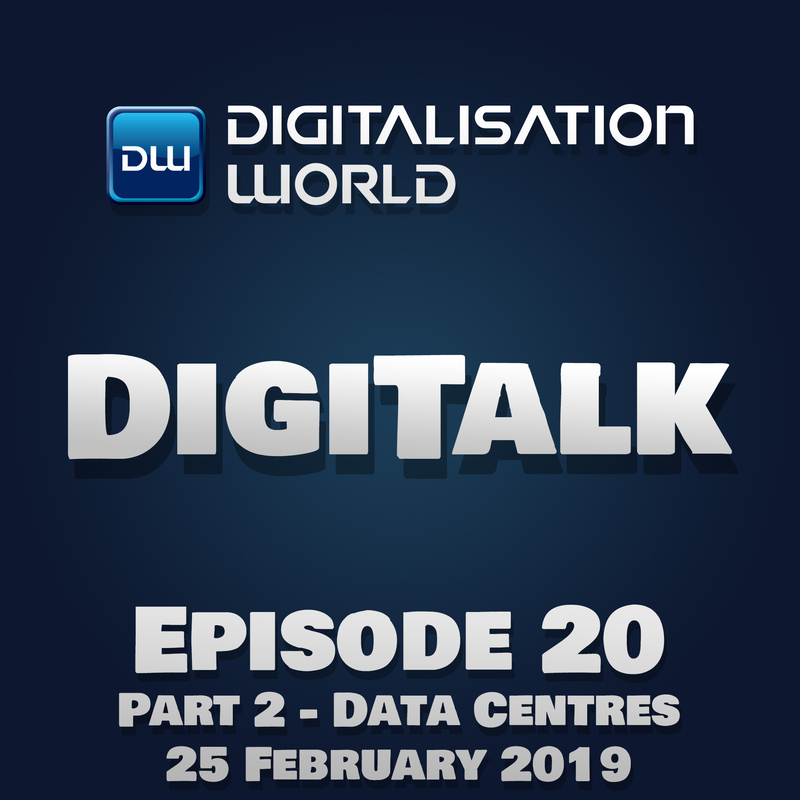 Welcome to this DigiTalk special podcast, focusing on the data centre. This week, we have something for everyone, with a couple of data centre surveys, details of a planned Irish data centre, an edge data centre rollout strategy, a new product, and an acquisition. Your browser does not support the audio element. 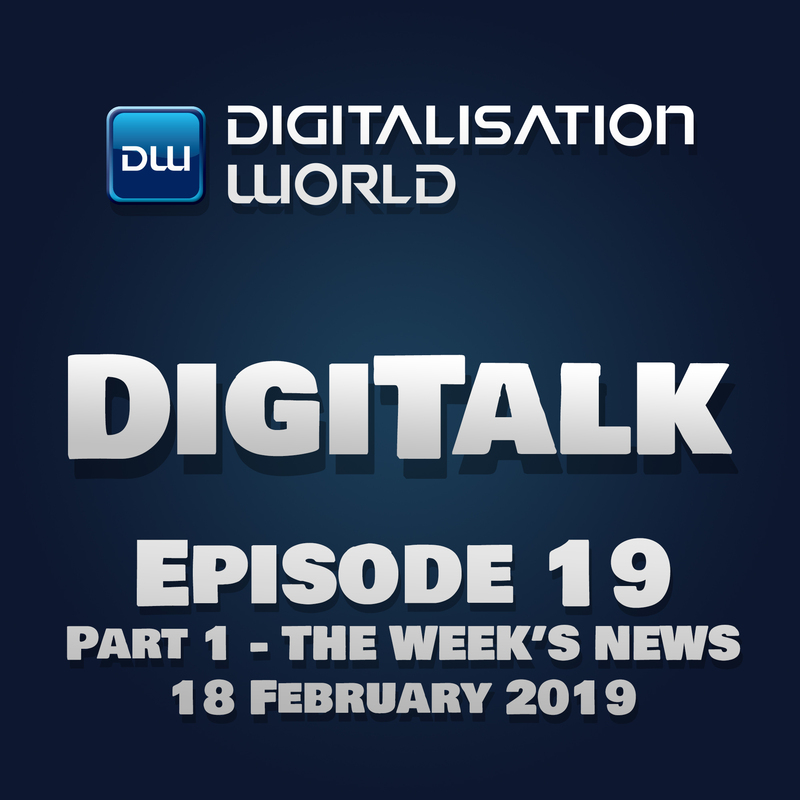 Welcome to this week’s main DigiTalk news podcast. In the news this week is a warning that Europe is slipping behind Asia in the digital transformation race, a couple of reports from Gartner focusing on the product-centric application delivery model and data and analytics, and the videoconferencing market is also covered. Your browser does not support the audio element. 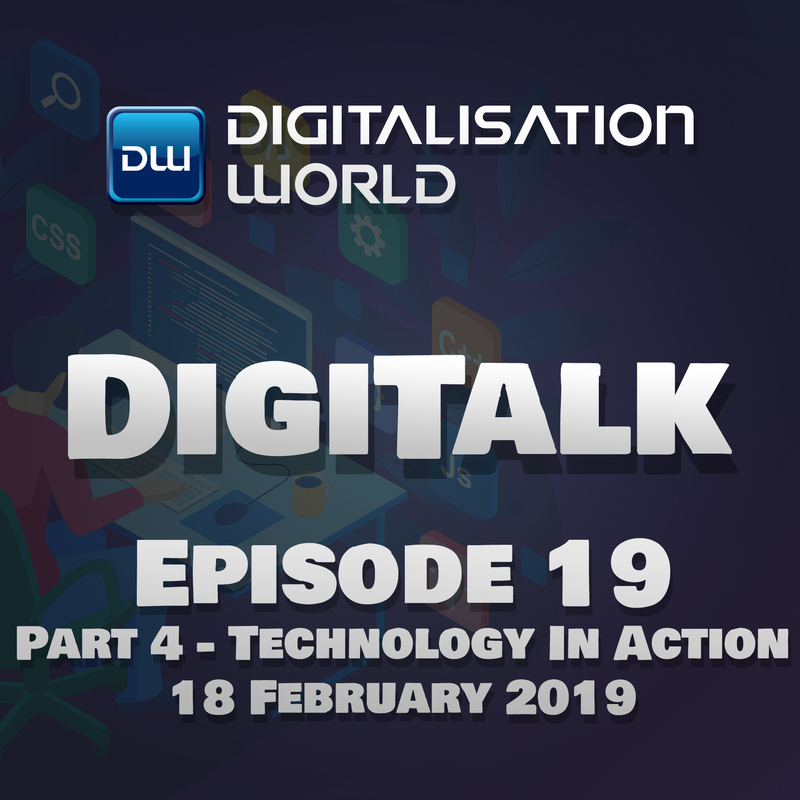 Welcome to this week’s DigiTalk technology in action special. This podcast brings you a selection of customer case studies. Technologies covered include end-to-end IT infrastructure, storage, application performance management, and data analytics. Your browser does not support the audio element. 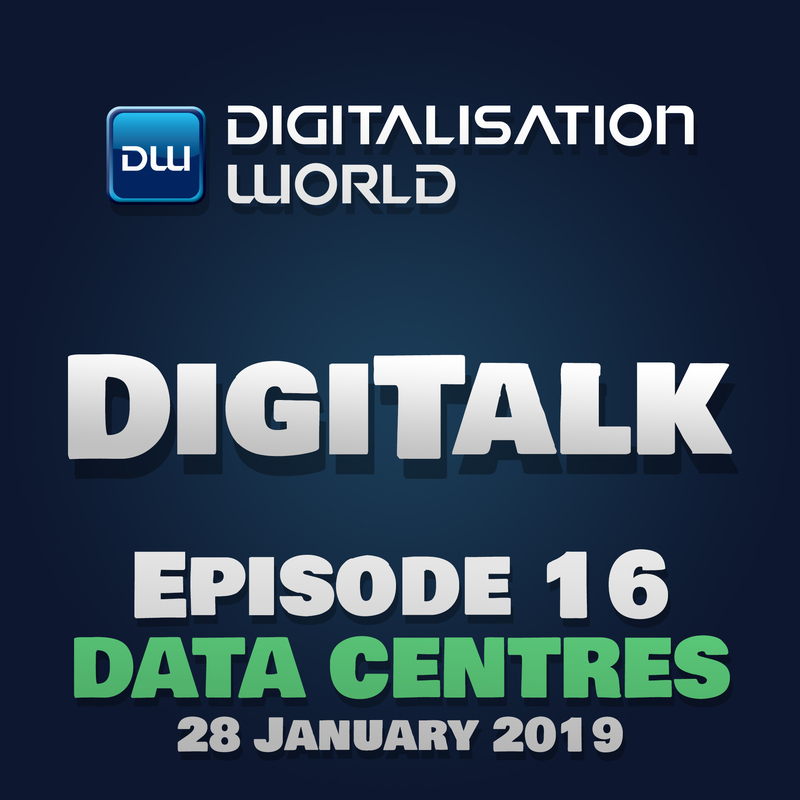 Welcome to this DigiTalk special podcast, focusing on the latest data centre-related news. A new data centre campus opening up in Northern Ireland and a data centre migration success story are the main stories this week. Your browser does not support the audio element. 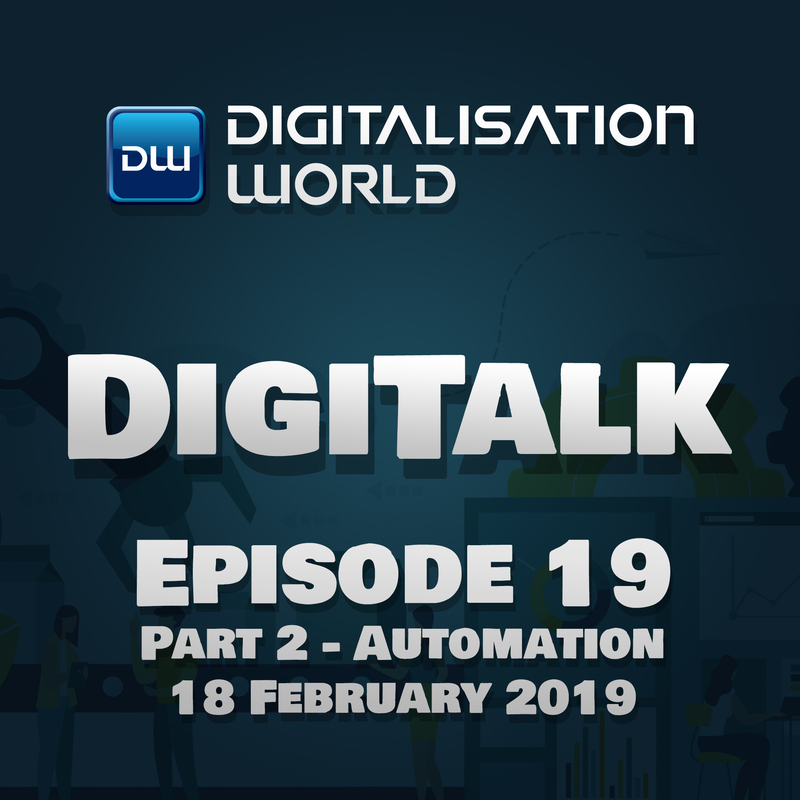 Welcome to this DigiTalk intelligent automation special podcast, focusing on artificial intelligence myths, intelligent automation potential, AI research and AI collaboration. Your browser does not support the audio element. Welcome to this week’s DigiTalk news podcast. Topics covered include culture change, innovation inhibitors, security and data connectivity. Your browser does not support the audio element. Welcome to this DigiTalk special podcast focusing on the latest storage news. Product launches, new appointments and customer success stories are all covered. Your browser does not support the audio element. Welcome to this DigiTalk special podcast, focusing on IT security. Biometric authentication, Zero Trust and ethical data usage are all covered. Your browser does not support the audio element. Welcome to this week’s DigiTalk podcast, covering both the digital world and intelligent automation. We have reports on digital transformation, the post-digital era (are we already there yet? ), and multi-Cloud. Your browser does not support the audio element. This week's podcast covers a variety of topics ranging from digital transformation to IoT and Automation. Subscribe to our podcast and receive notifications every time a new episode is added. Your browser does not support the audio element. The security news this week includes: back to basics, authentication, the financial sector and risk management. Your browser does not support the audio element. In the storage news this week are Southampton Football Club, storage to combat ransomware, and MotoGP. Your browser does not support the audio element. The data centre news this week covers the issue of outdated IT equipment cluttering up data centres, the opening of new data centres and the expansion of existing facilities, lithium-ion batteries, and an interesting acquisition. Your browser does not support the audio element. This Digitalisation World podcast focuses on artificial intelligence, technology disruption, connected vehicles and digital therapeutics. Your browser does not support the audio element. Welcome to our DigiTalk news podcast. This week, digital technology investment, artificial intelligence, the retail sector, application services and our good friend security are all in the spotlight. Your browser does not support the audio element. 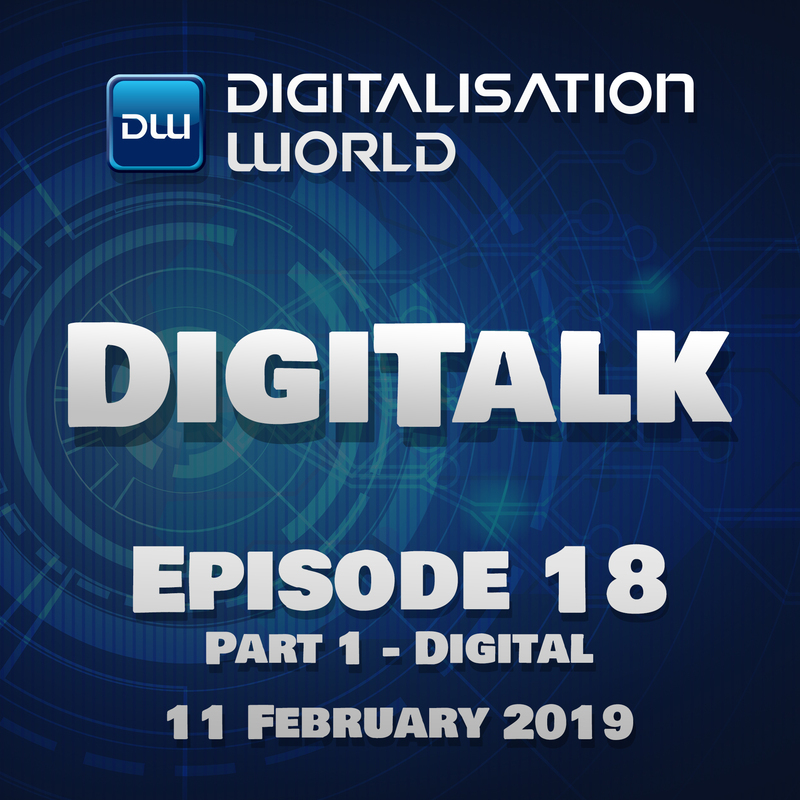 Welcome to this week’s DigiTalk podcast. Topics covered include retail automation, virtual assistants (and that’s not just colleagues who are never in the office! ), DevOps, data centres, infrastructure and mega technology trends (don’t get too excited). 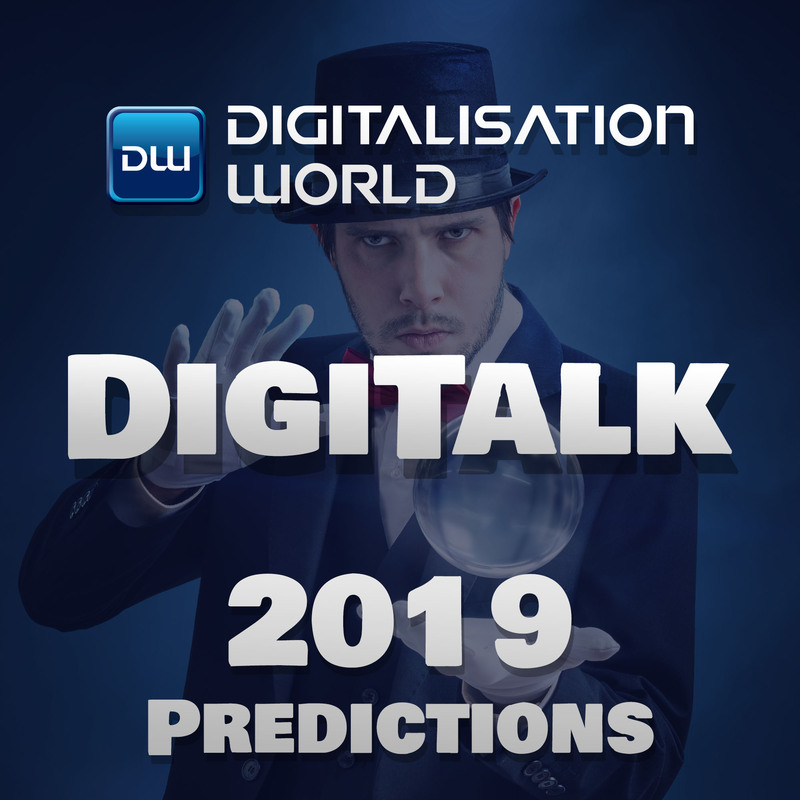 Before we start, just a quick reminder that the January issue of Digitalisation World is out now and contains a whole host of technology predictions for 2019 and beyond. Your browser does not support the audio element. Part two of this DigiTalk podcast focuses on technology predictions for 2019. The December 2018 and January 2019 issues of the Digitalisation World digital include a whole host of predictions – and this podcast highlights just a few of them. Your browser does not support the audio element. Part one of this DigiTalk podcast focuses on technology predictions for 2019. The December 2018 and January 2019 issues of the Digitalisation World digital include a whole host of predictions – and this podcast highlights just a few of them. Your browser does not support the audio element. Welcome to this week’s DigiTalk podcast. Applications and software, security, Cloud and containers all feature. Your browser does not support the audio element. Our final DigiTalk podcast for 10th December 2018 covers DevOps – more and more companies are using this approach; the importance of putting the customer at the heart of any business – especially when it comes to communicating with them via human beings and/or chatbots; and employees welcoming AI in the workplace. Your browser does not support the audio element. 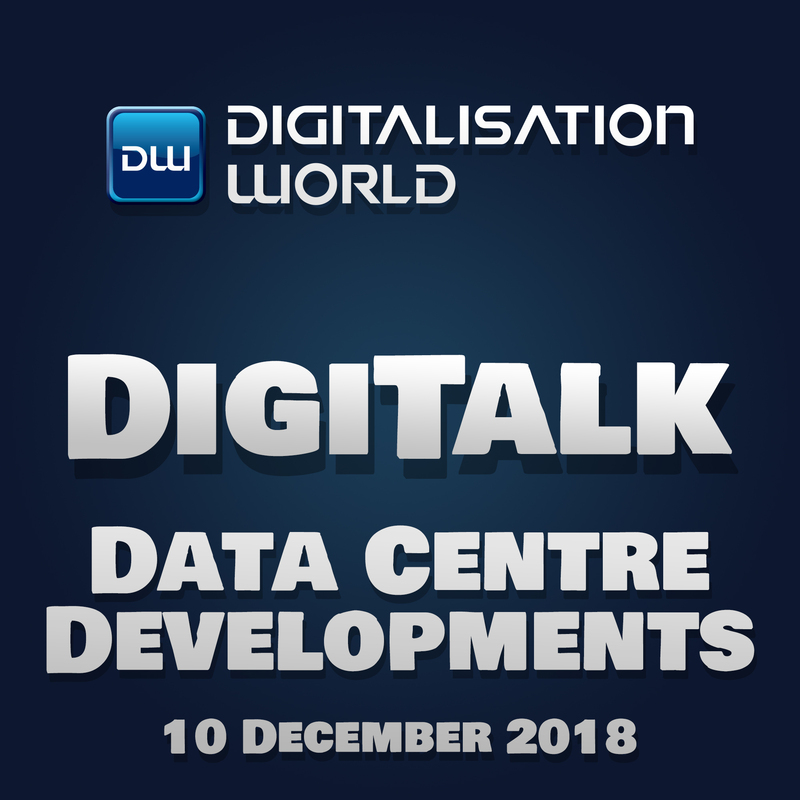 The second DigTalk podcast for 10th December 2018 focuses on changes coming in the data centre – with Gartner highlighting the key technologies and trends that infrastructure and operations (I&O) leaders must start preparing for to support digital infrastructure in 2019, and Vertiv suggesting that the edge is a key trend to look out for in 2019. Your browser does not support the audio element. 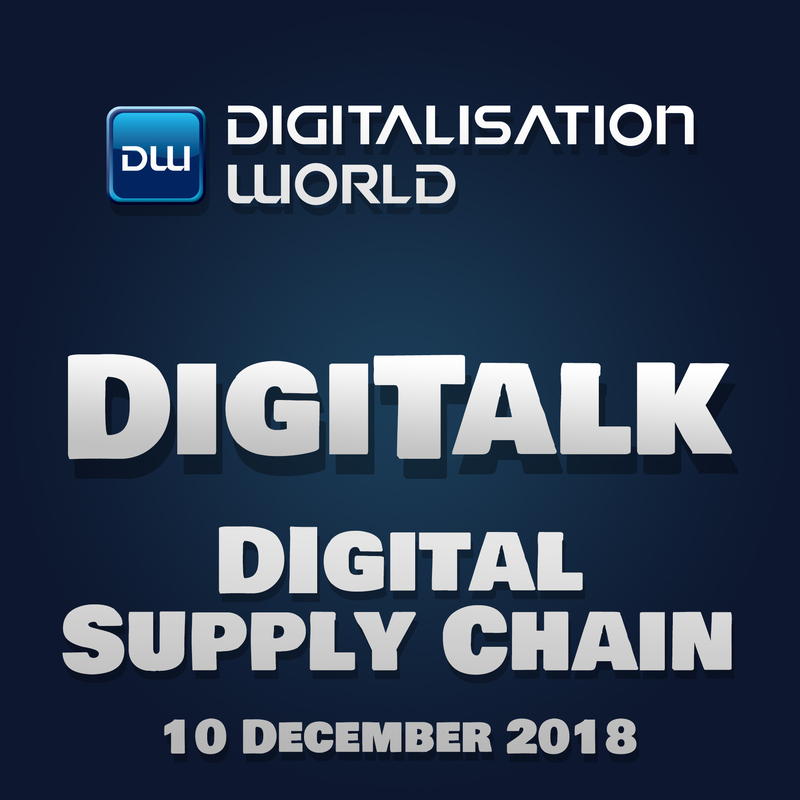 Our first DigiTalk podcast for 10th December focuses on the digital supply chain, and the problems associated with digital transformation – skills shortages plus migration and integration challenges. Your browser does not support the audio element. 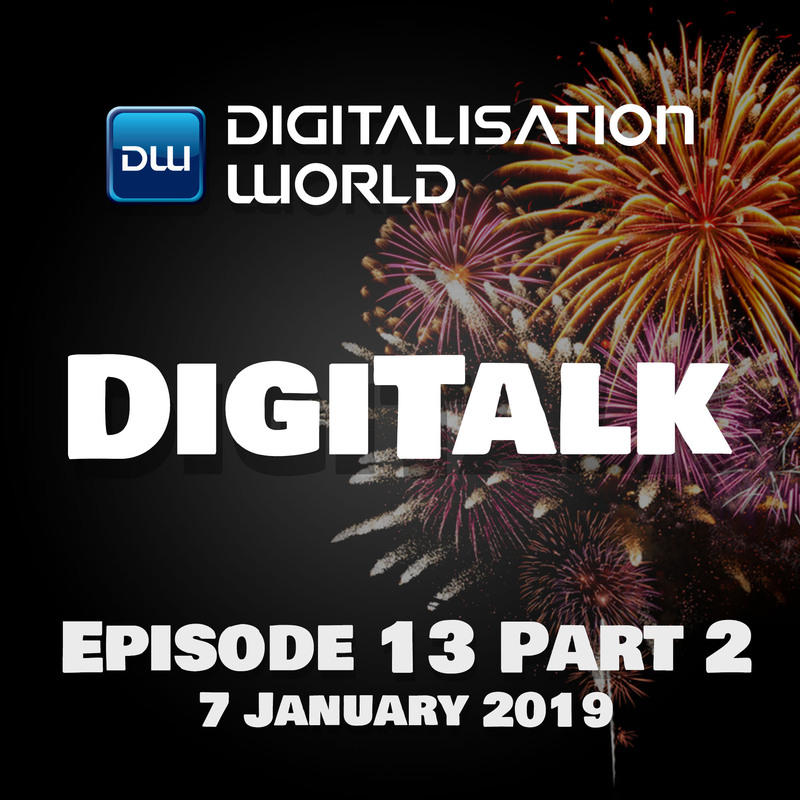 This DigiTalk Special Podcast focuses on technology predictions for 2019. 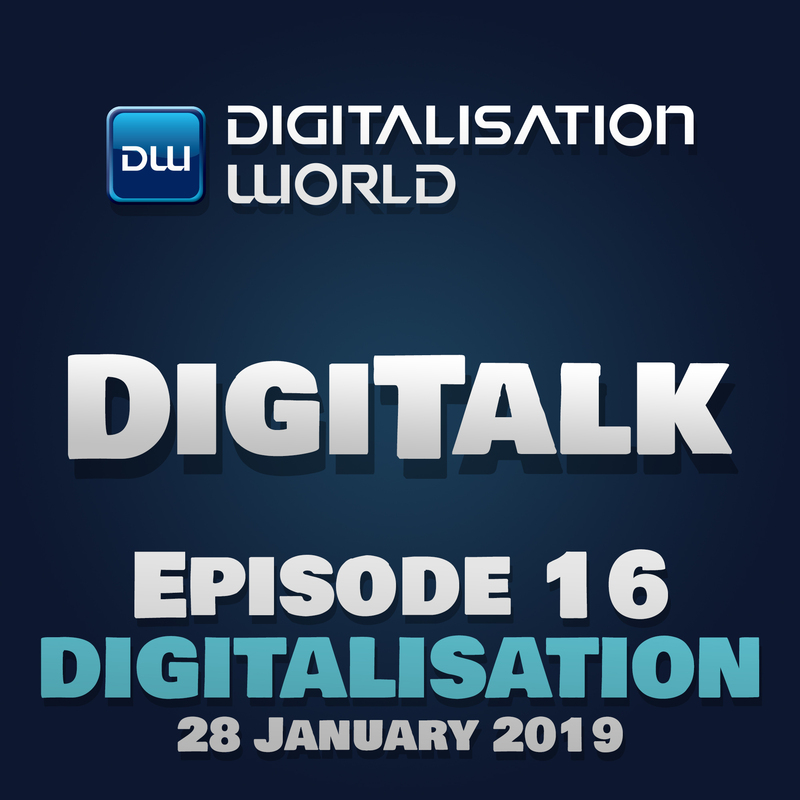 The December 2018 and January 2019 issues of the Digitalisation World digital include a whole host of predictions – and this podcast highlights just a few of them. Your browser does not support the audio element. Cloud news dominates this week. Yes, everyone seems to be heading for the Cloud, but there are significant security issues and concerns to be addressed along the way. Infrastructure – both IP and 5G is also in the news, along with an interesting take on security. Your browser does not support the audio element. Don’t worry, it’s not a list of all the nominations, runners-up and winners, but more of a light-hearted review of the event. Your browser does not support the audio element. This week’s DigiTalk news podcast covers retail technology trends, changing attitudes to IT, the rise of robots, e-government and security. Your browser does not support the audio element. The move from on-premise to Cloud infrastructure is gaining momentum; and there are two reports focusing on the potential problems of managing data in the digital age. Your browser does not support the audio element. Welcome to this DigiTalk special podcast, focusing on recent trends and developments within the information security sector. Alongside the seemingly exponential growth in interest in all things artificial intelligence-related, security continues to dominate the IT landscape. Somewhat frustratingly, the more we head down the digital route, the more we open ourselves up to cyberattacks. Your browser does not support the audio element. Welcome to this week’s DigiTalk podcast, covering Big Data, the key digital drivers, and the Cloud. Your browser does not support the audio element. 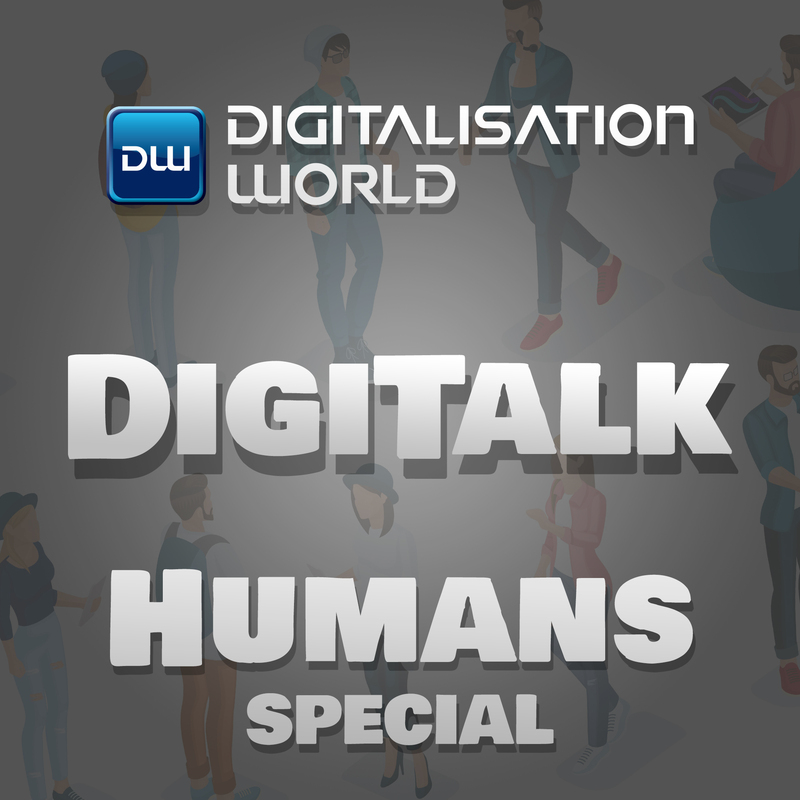 This DigiTalk Special Podcast, focusing on the human element of digital transformation, from which no one is safe, be they employees or consumers. Your browser does not support the audio element. 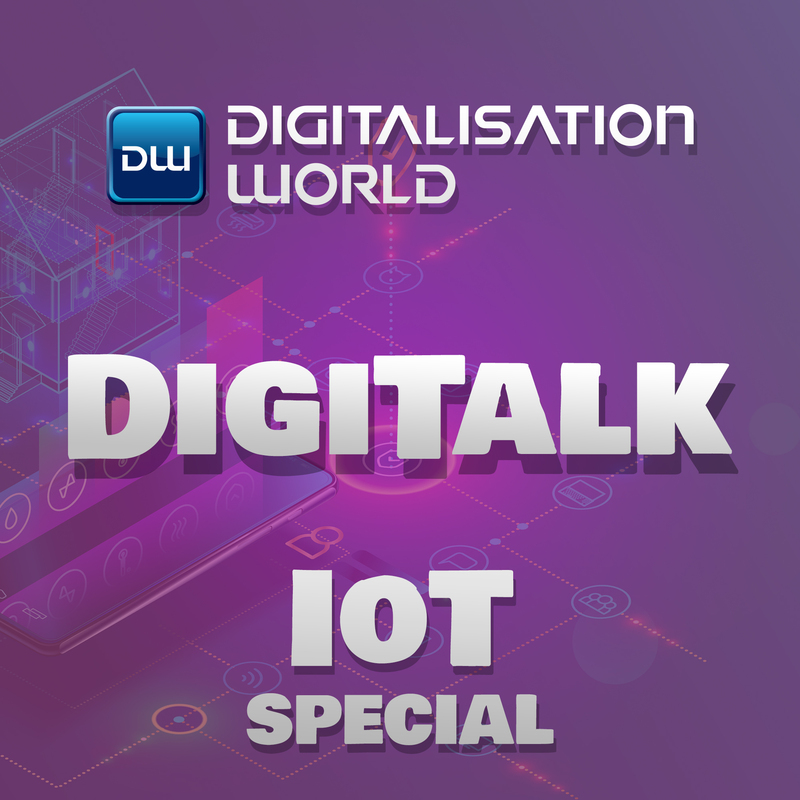 This DigiTalk Special Focus podcast focuses on the Internet of Things (IoT) firmly in focus, following the publication of two major IoT trend reports. Your browser does not support the audio element. 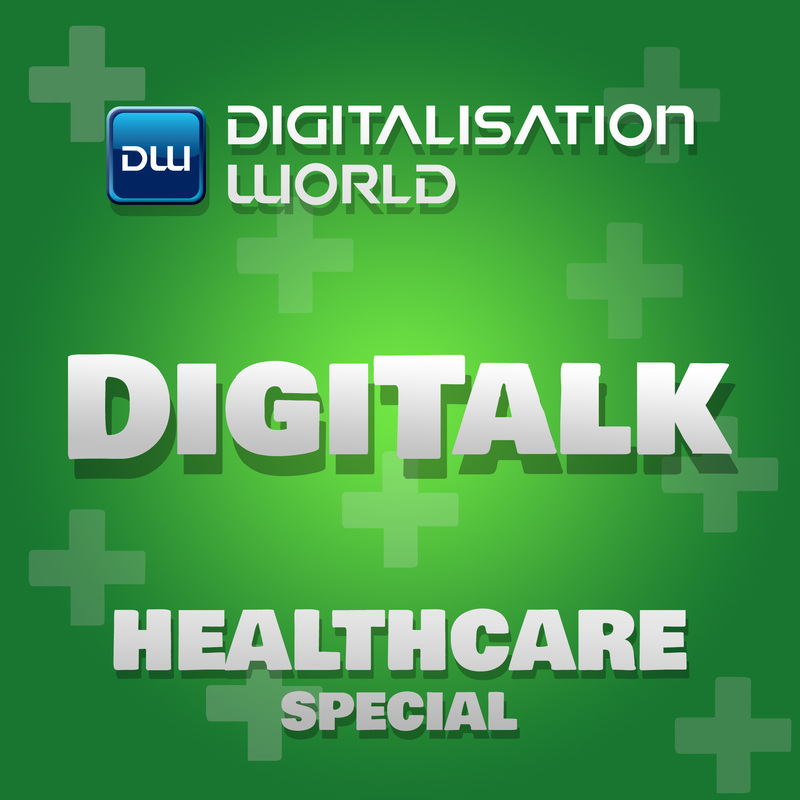 This week’s main DigiTalk podcast focuses on digital transformation in its many guises. Your browser does not support the audio element. 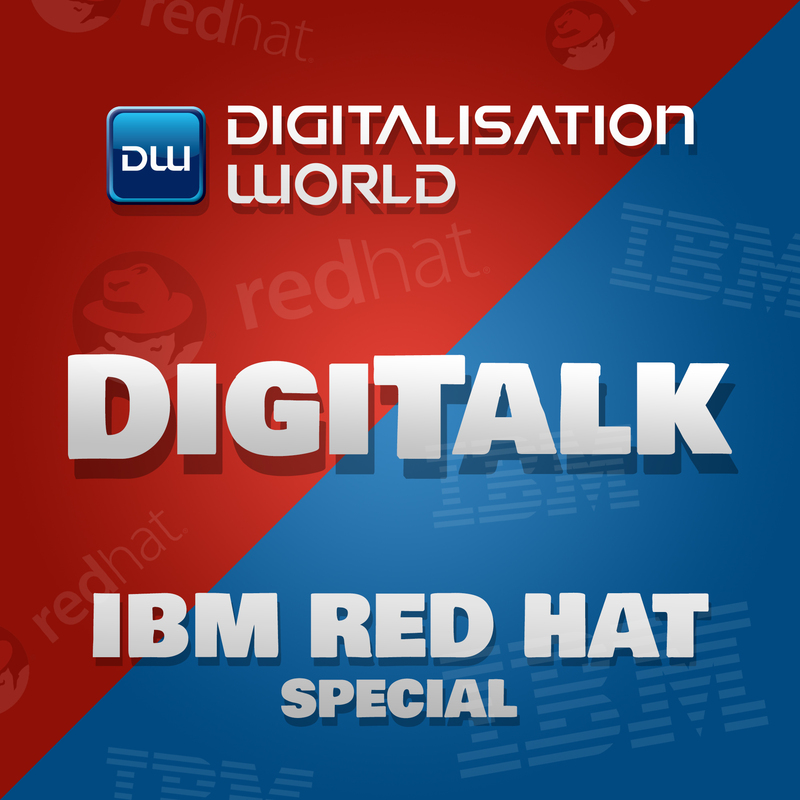 This DigiTalk special podcast brings you news and comments surrounding IBM’s acquisition of Red Hat. Your browser does not support the audio element. Part one of this week's two-part podcast brings you a small selection of end user success stories. Your browser does not support the audio element. 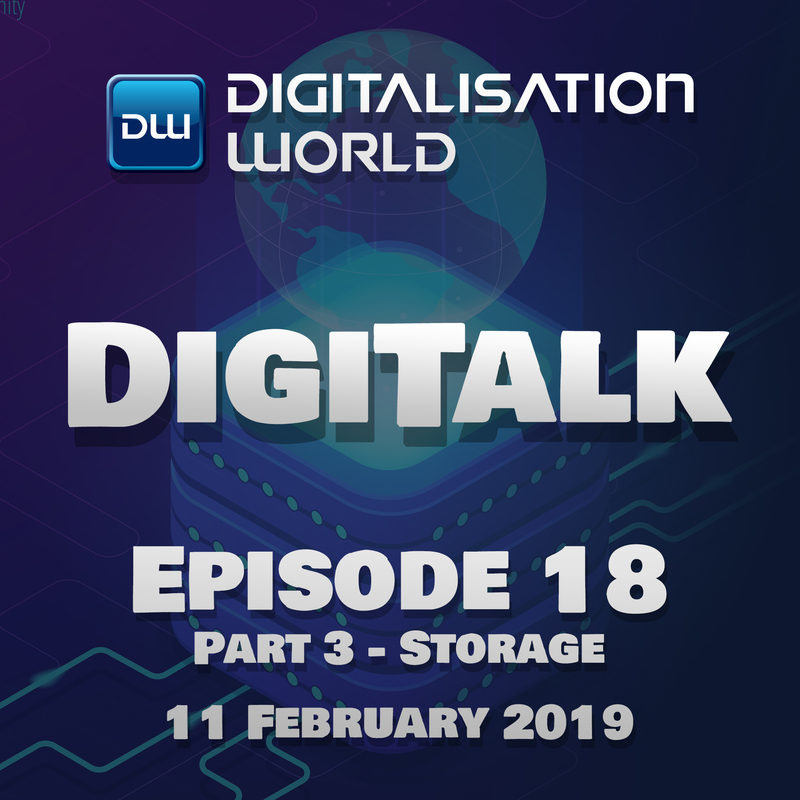 Part one of this week's two-part podcast covers recent intelligent automation, security and data centres developments. Your browser does not support the audio element. A range of security experts provide their views on what happened and, perhaps most importantly, what are the likely consequences of the data breach. Organisations need to plan for both the technical and public relations aspects of IT failures. Your browser does not support the audio element. 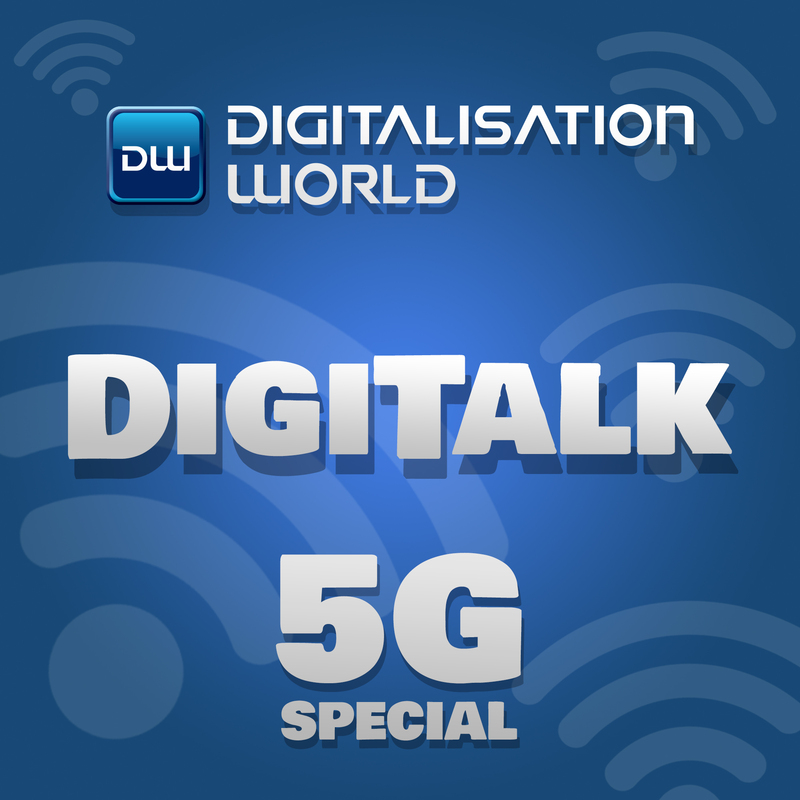 In this DigiTalk podcast special, focusing on 5G, we’ll take a look at some recent next-generation connectivity research, and we’ll follow this with some 5G views and opinions from a range of industry experts. The November issue of our Digitalisation World magazine includes a comprehensive feature on 5G technology. Your browser does not support the audio element. Welcome to this week’s DigiTalk podcast. 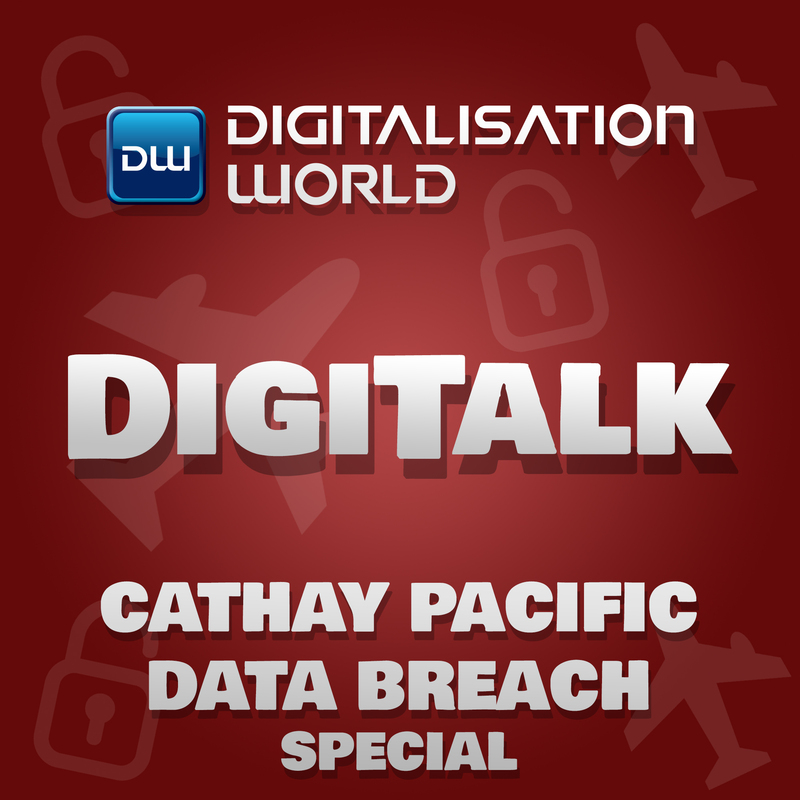 In the week in which Cathay Pacific suffered a significant data breach, it comes as no surprise that security features in this week’s news, alongside broadband, analytics, storage networks, digital transformation and DevSecOps. Your browser does not support the audio element. Great Ormond Street Hospital’s new DRIVE unit plans to leverage AI and digital technology to revolutionise clinical practice; UK’s Health and Social Care Secretary Matt Hancock launches his technology vision; patients willing to have surgery performed by AI; NHS Digital has selected Cisco and Computacenter to help secure the network that provides connectivity for health and social care services across the UK. Your browser does not support the audio element. Untrained staff are the biggest security risk; complexity mars security and analytics initiatives; digital payments are booming; AI and honeybees – it’s all in this week’s edition of DigiTalk. Your browser does not support the audio element. Part 2 of this week’s DigiTalk news podcast covers emerging technology trends, issues surrounding both legacy hardware and software applications, security and a new data centre for Dubrovnik Airport. Your browser does not support the audio element. Part 1 of this week’s DigiTalk news podcast covers intelligent automation, including AI and IoT successes – actual implementations seem to be well under way, the need for a balance between humans and robots in the retail environment and blockchain conservatism – collaboration seems to be the solution. Your browser does not support the audio element. This week’s DigiTalk podcast covers risk aversion and adherence to the status quo as significant stumbling blocks along the road to digital transformation; password behaviour in the workplace, including the fact that any given employee now shares six passwords with coworkers; the importance of modern application architectures– such as APIs, microservices and containers – in concert with modern development best practices like DevOps, DevSecOps and Agile; football fan energy and the arrival of 5G. Presented by Phil Alsop, Editor of Digitalisation World. Your browser does not support the audio element. Last week, the World Economic Forum published a report identifying more than 65 ways blockchain can be applied to the world’s most-pressing environmental challenges and calling for new global platforms to incubate ‘responsible blockchain ecosystems’ rather than just individual applications or companies. This week The Pistoia Alliance, a global, not-for-profit alliance that works to lower barriers to innovation in life sciences R&D, has published the results of a survey on the adoption of blockchain in the pharmaceutical and life science industries. According to the survey, 60 percent of pharmaceutical and life science professionals are either using or experimenting with blockchain today, compared to 22 percent when asked in 2017 Ahead of our major blockchain focus in the October issue of Digitalisation World, we contacted a range of IT vendors and consultants to ask them how they saw blockchain developing outside of its cryptocurrency and gaming sweetspots. The response was huge and the following snapshots give some indication as to just how all-pervasive blockchain could become in the business world in the near future. Presented by Phil Alsop, Editor of Digitalisation World. Your browser does not support the audio element. Last week’s news was dominated by artificial intelligence, this week, digital business and, in particular, business agility, are major themes. The vast majority (84%) of organisations believe an inability to quickly roll-out new services and applications to their workforce is impacting their ability to stay ahead of the competition, according to new research from Capita and Citrix. Meanwhile, research from Econocom, a European digital services company, has revealed that over half of office workers believe access to the latest workplace technology would make them more productive. Additionally, 43% said this would make them feel more valued, while 38% said it would motivate them to work harder. Sticking with the workplace, Ian Pearson, UK Futurologist, and Intel UK have created a report that proposes 5G will create an environment so productive that we no longer need our workforce to work a five-day week. Presented by Phil Alsop, Editor of Digitalisation World. Your browser does not support the audio element. It sounds suspiciously logical, and very, very sensible, but the revelation that Channel organisations need to pay more attention to what their customers want was the major theme of our recent Managed Services + Hosting (MSH) Summit. From the first keynote onwards, the importance of the customer was centre stage at the MSH Summit. While customer relations has always been important, it seems that the ‘sell and forget’ mentality of the traditional channel model – perhaps not strictly accurate, but rather too prevalent nonetheless – guarantees failure. Customers want their channel suppliers to understand their needs, to work alongside them and, above all, to be able to trust them. After all, with the responsibility for IT increasingly devolving from the end user (who, once upon a time, bought tin and fitted it all together, or got an SI to do this), to the channel and service providers, who not only sell solutions, but then have to run and support them on behalf of the customer. In simple terms, MSPs are becoming the IT departments for many end users. Presented by Philip Alsop, Editor of Digitalisation World. Your browser does not support the audio element. In our launch week, there’s no shortage of headline news, with digitalisation itself taking centre stage. The World Economic Forum’s been busy in China recently, publishing research which suggests that the ‘robot revolution’ will create an extra 133 million jobs by 2022. With 75 million jobs being lost along the way, all this means that there should be a net gain of some 58 million jobs. Meanwhile, PricewaterhouseCoopers has released a report, timed to coincide with the WEF Summit, which examines the impact of automation on China itself. This report states that AI and related technologies could create 90 million more jobs in China alone over the next two decades. And when you add in research carried out by Goldsmiths, University of London, which reveals that organisations augmented by automation technologies are 33 per cent more likely to be ‘human friendly’ workplaces and to be 31 per cent more productive, well, are there any downsides to the AI revolution?! 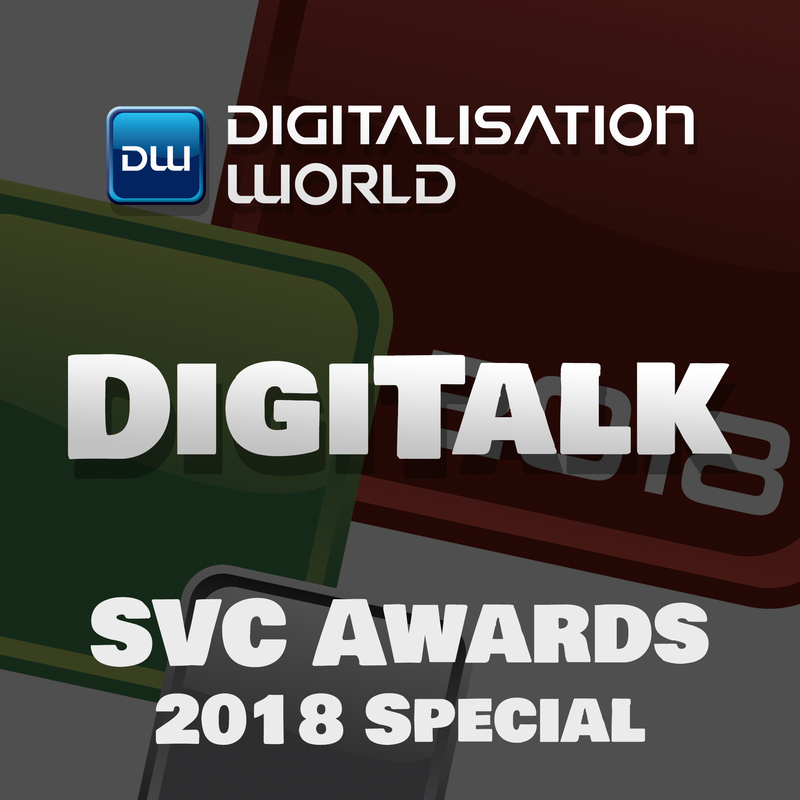 Presented by Phil Alsop, Editor of Digitalisation World. Your browser does not support the audio element.